Watch lovers are a neurotic bunch. It makes sense: when you’re passionate about miniature mechanical or electronic engines encased in polished metals that often cost in the hundreds or thousands of dollars, there’s a lot to be persnickety about. Water resistance is one of those particulars. Water – along with dust, shocks and magnetism – is one of the oldest adversaries of the wristwatch. Shock absorption has been mastered to a great degree and magnetizing a watch is still a relatively rare occurrence, but sealing a watch from dust and moisture is as relevant as ever; water, especially, can do serious damage to a watch movement. Here’s an overview of how water resistance developed over the course of the 20th century. The forefather of water-resistant watches is none other than Hans Wilsdorf, the founder of Rolex, which introduced the first truly water-resistant watch in 1927 – the Rolex Oyster. The crucial inventions that led to the Oyster, however, were conceived of by others. Swiss watchmaker François Borgel patented a threaded screw-back case system in 1891 that would become the basis of the Rolex Oyster. 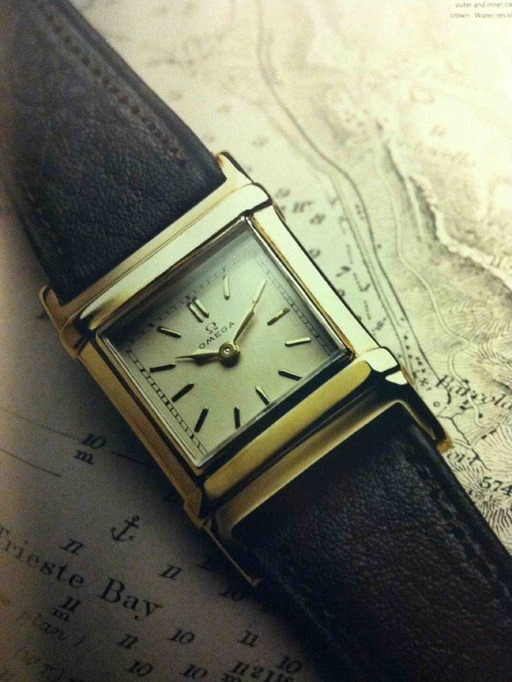 Borgel’s design involved fitting the dial and movement into a threaded carrier ring; the bezel and crystal also mounted onto the carrier ring, and the entire assembly then screwed into the case frame from the front. The design significantly reduced the ability of dust and water to enter the case and was a huge improvement over common hinged or snap-on backs and bezels. By the early 1920s, many companies were using the Borgel design. But in terms of meaningful water resistance, the his design still had one serious flaw: the stem opening (where the winding stem and crown attach), unlike the screw-back case, was not adequately sealed. That is until 1925, when two Swiss watchmakers by the names of Paul Perregaux and Georges Peret patented a screw-down stem system. Wilsdorf recognized that the two innovations together were the solution to creating a genuinely water-resistant watch case. 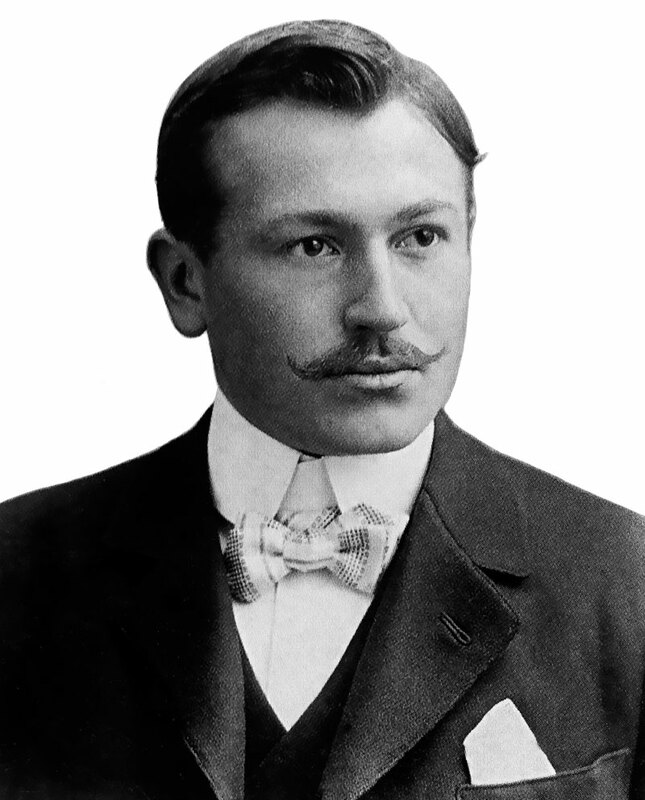 He negotiated the purchase of Perregaux’s and Peret’s patent in 1926 and combined it with Borgel’s hermetically sealed case design and a fitted crystal. 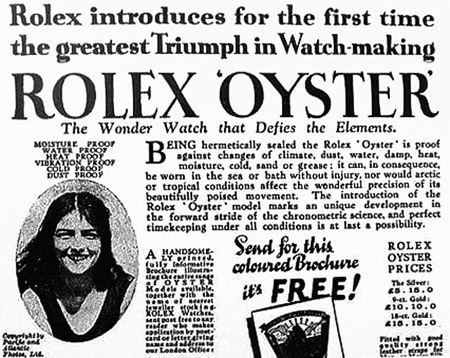 The result was the Rolex Oyster – so named for the fact that it could remain in water without being damaged – like an oyster. The concept remains the paradigm for water-resistant watch cases to this day. The Oyster design became a huge commercial success thanks in part to Wilsdorf’s marketing prowess. 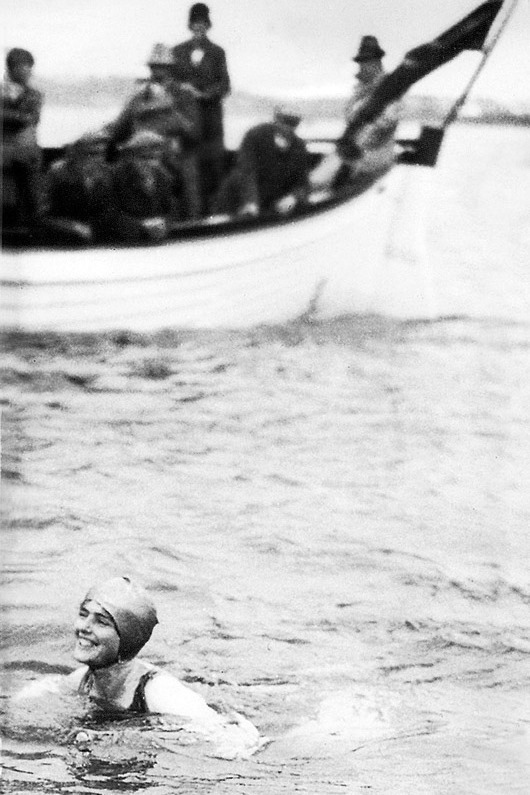 During the summer of 1927 a London secretary named Mercedes Gleitze swam across the English Channel with an unlikely companion: she wore a Rolex Oyster on her wrist. 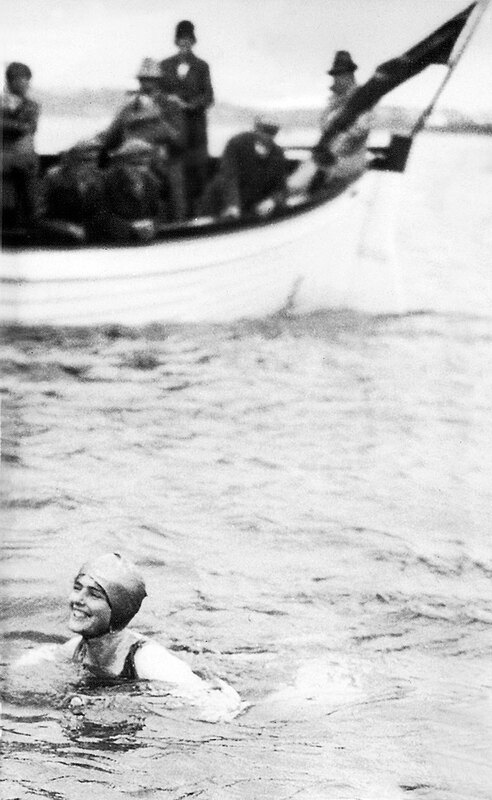 The watch survived the journey, remained watertight and kept time for the duration of the roughly fifteen-hour swim to Calais in France. Wilsdorf followed up by buying the entire front page of the Daily Mail to announce the accomplishment. The headline read: “Rolex introduces for the first time the greatest Triumph in Watch-making ‘ROLEX OYSTER’ The Wonder Watch that Defies the Elements.” The publicity helped launched Rolex as a global brand. By the 1930s other companies were trying their hand at water-resistant watches. 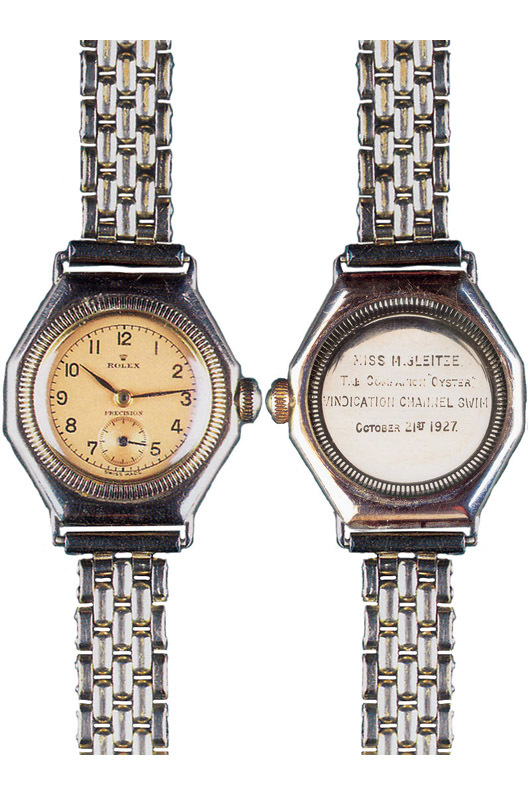 They included a watch designed by Cartier for the Pasha of Marrakesh with a specially designed screw-down crown (and later inspired the watches of the current Pasha collection), as well as the Omega Marine, which featured a case within a case. Companies also began introducing gaskets as part of systems to improve water resistance for a reasonable cost. 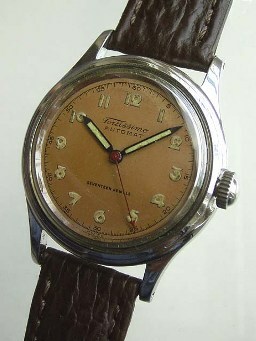 In the early 1940s, for example, Fortis marketed its first waterproof automatic wristwatch called the Fortissimo. But for the most part, water-resistant watches were still viewed as tools for specialists. During the Second World War, several highly water resistant diver’s watches were introduced for use by military frogmen. 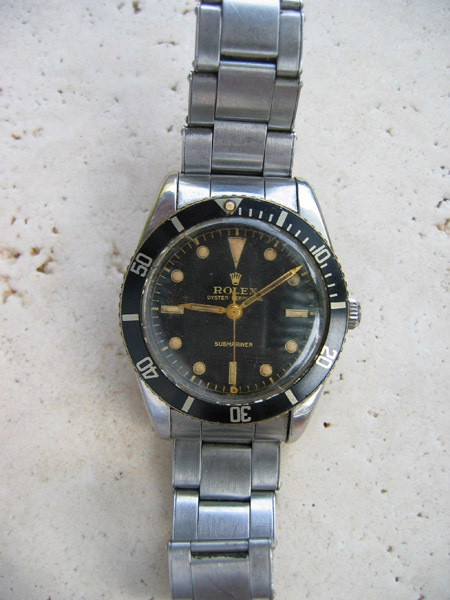 These watches were usually quite large for the purpose of being legible underwater and often featured bulky systems to seal the crown and stem. The Italian company Panerai, for example, supplied Italy’s navy frogmen with large dive watches and underwater compasses (early Panerai watches used Rolex movements). Panerai later patented an iconic pressure-lever crown that is still in use today. Nonetheless, at the time, these early dive watches were too large and impractical for general use. The proliferation of the modern dive watch can also be traced back to Rolex and its introduction of the iconic Submariner in 1953. The original Submariner was water-resistant to a depth of 100 meters/330 feet and its design was an instant success. 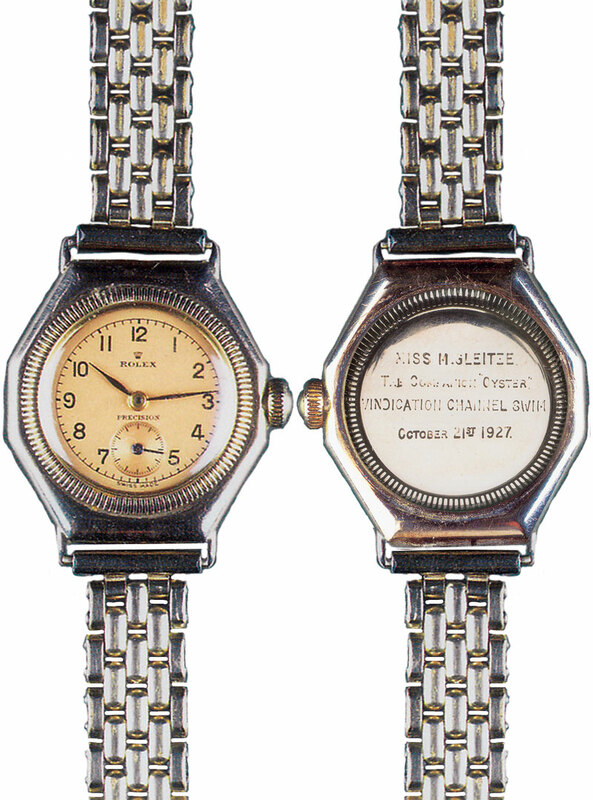 It wasn’t the first dive watch designed for daily wear, but it was the first commercially successful one. It also introduced the unidirectional dive bezel for measuring elapsed time that is so commonly associated with dive watches today. Some argue that the Blancpain Fifty Fathoms dive watch predated the Submariner (by a matter of months), which may be true, but the popularity and influence of the Submariner is unparalleled. Thanks to these and others, the modern dive watch category is hugely popular today. Today, adequate water resistance is expected; after all, the average quartz watch is built to handle the occasional dip in the pool or accidental submersion and, in the case of mechanical watches, there are tons of sport-watch options that have suitable water-resistance ratings for general immersion. 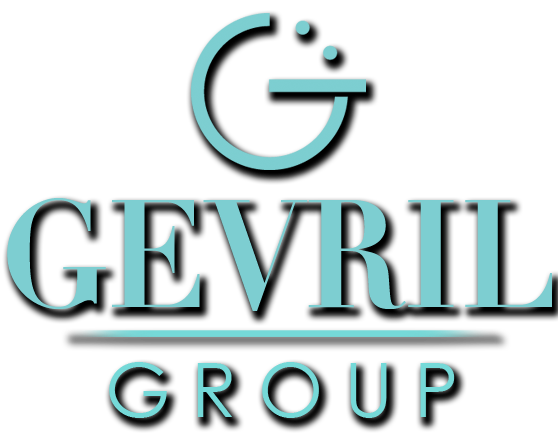 (To learn more about general water resistance, read Mechanical Watch Water Resistance). In addition, our human obsession with over-engineering drives us to try and surpass our previous bests, and so the importance of water resistance is often exaggerated. For example, thanks to the Submariner there are countless watches that can withstand submersion to depths in the hundreds and thousands of feet – depths at which few people, if any, will ever go – when really all that most people will ever need is a watch that can withstand a tropical storm or a leisurely swim at a whopping depth of, perhaps, 15 feet. Needless to say, whatever demands your profession or lifestyle put on you to go deeper, there is a watch that will serve you ably from the shallowest pool to the ocean’s depths.